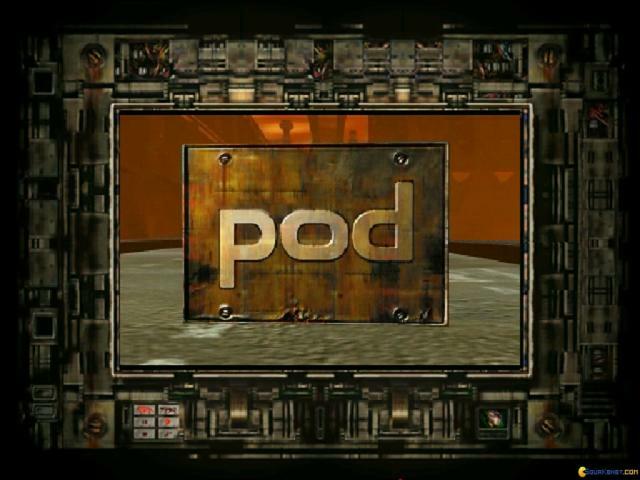 The best thing about POD: Planet of Death is the very nice 3D graphics. 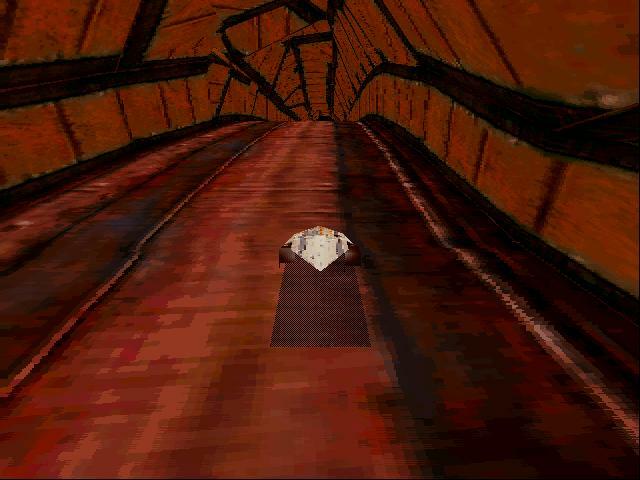 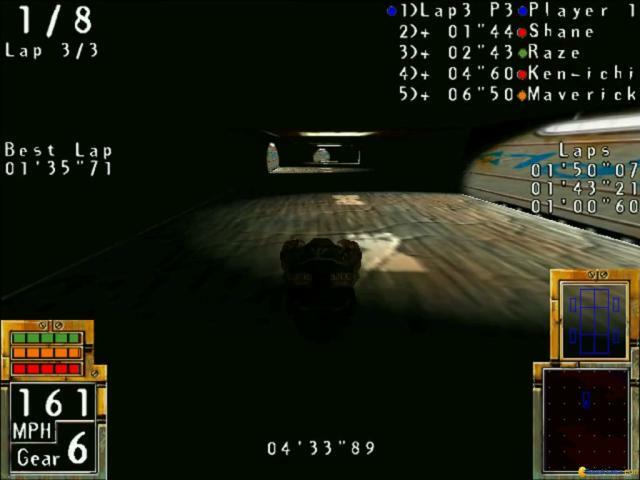 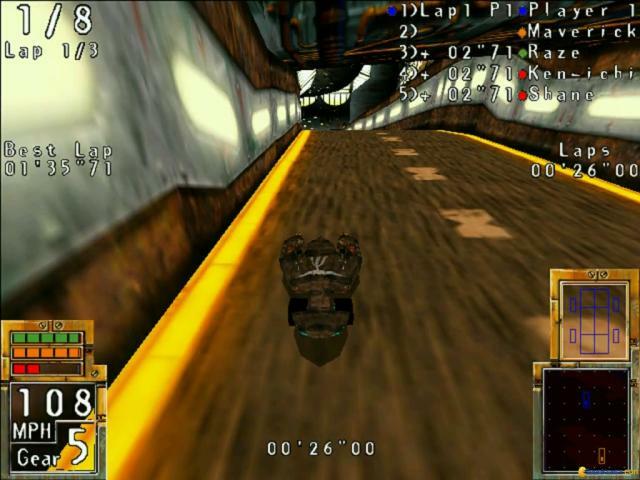 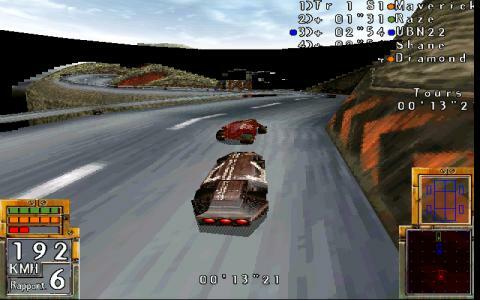 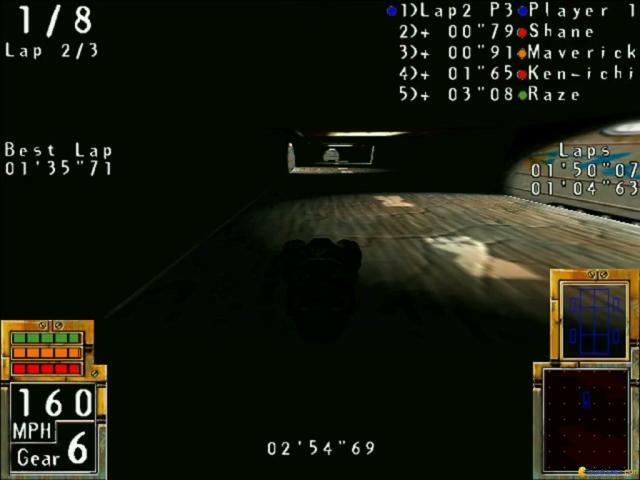 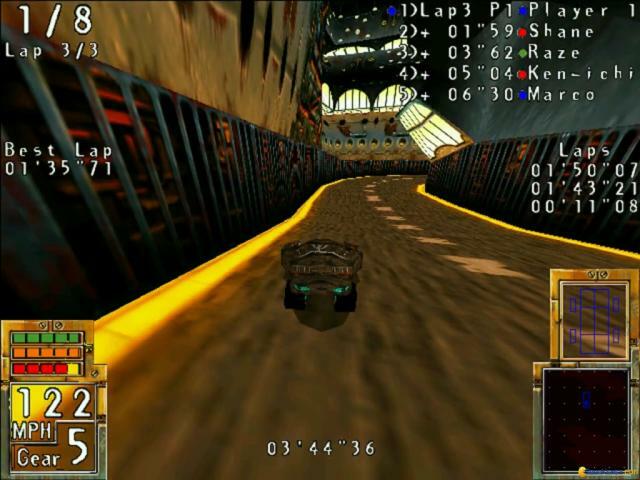 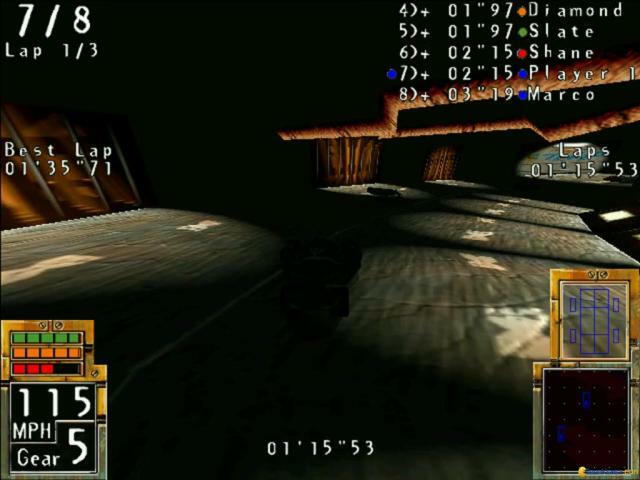 The game is a racer in the style of the Megarace series, which means fast races, a lot of traps to avoid and a competition that is not going to give you any slack. 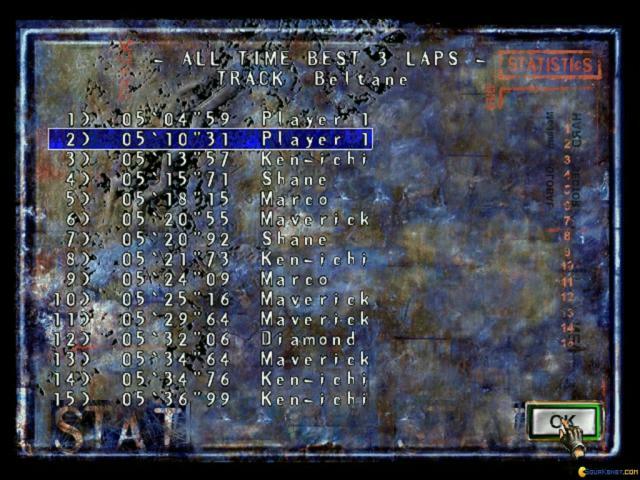 The game sure looks its age, but that doesn't make it unpalatable. 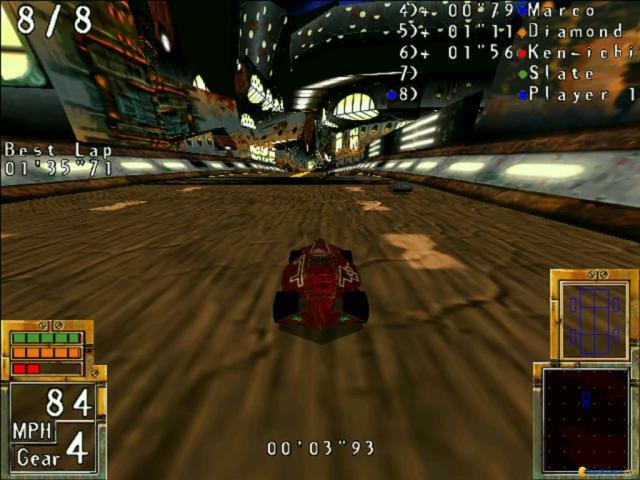 Not at all, you can play a lot and you'll be dazzled by its retro futuristic style and by its nice set of tracks. 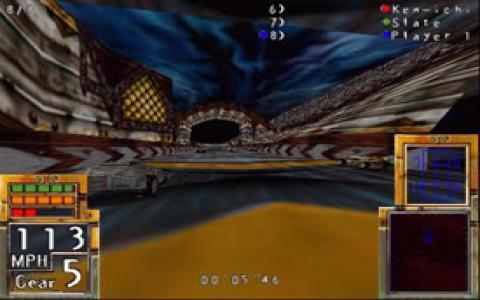 You will also enjoy the spazzy music, well chosen for the environments, but it will take some getting used to if you're not much into the electronic/dance of the later 90s. 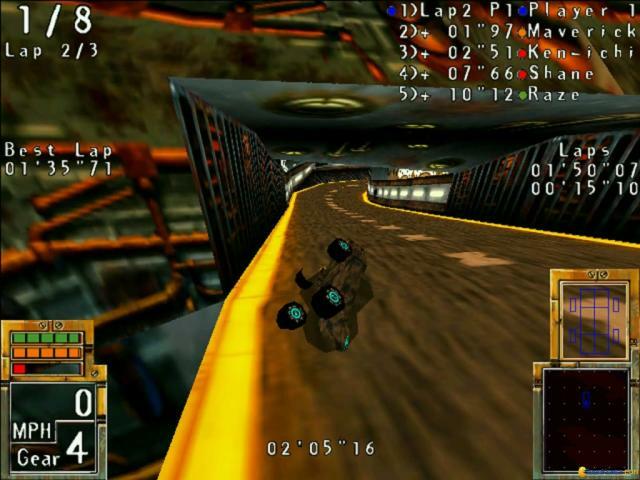 So, overall, when you want an arcade racer that is hip and brings a cool air from the past, of futuristic tracks and vehicles, if you also feel like doing a bit of shooting on your tracks, then POD: Planet of Death will certainly offer you a good handful of all these elements. 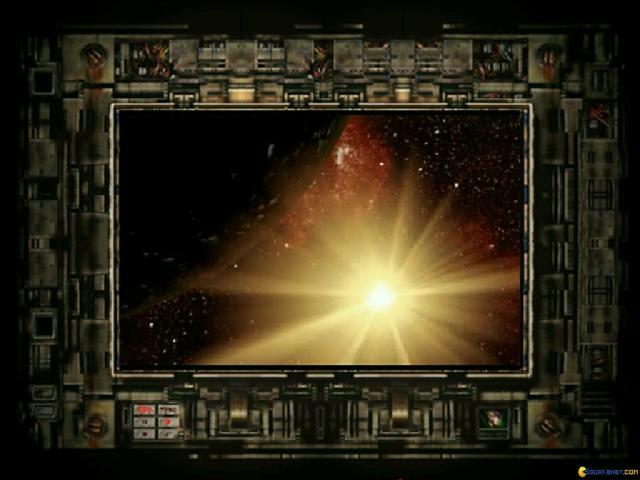 The problems are few, as mentioned above, and have more to do with one's taste. 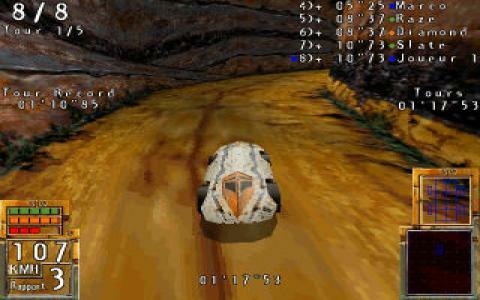 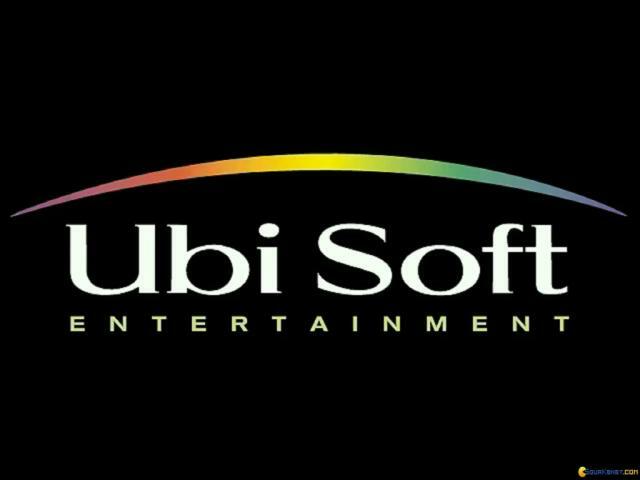 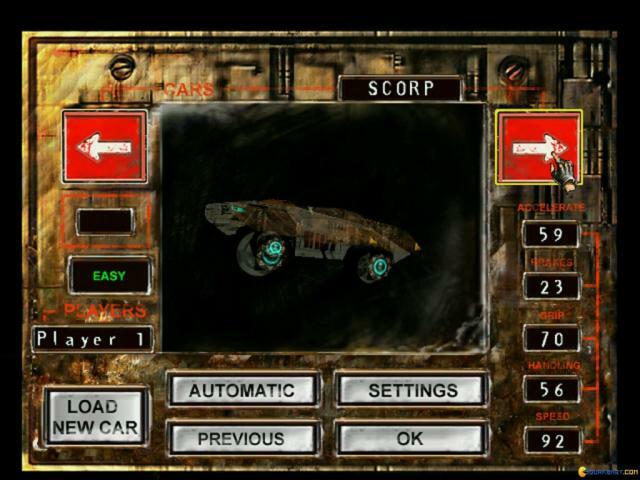 The controls are clean, responsive and you might even be lucky enough to get it to run on modern OSes, though, for an optimum experience DOSBox is still the best choice.